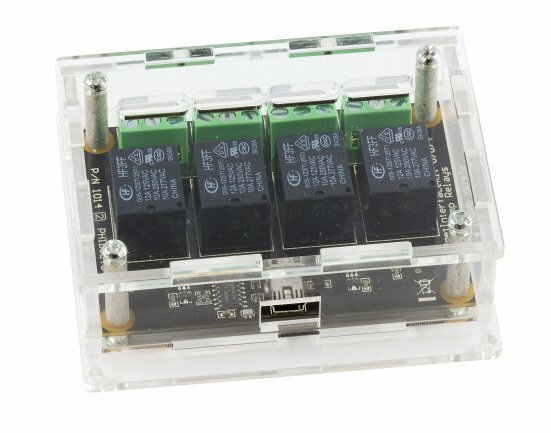 The availability of this product depends on other products; it will be available as long as the 1014 is, unless an improved enclosure is released. 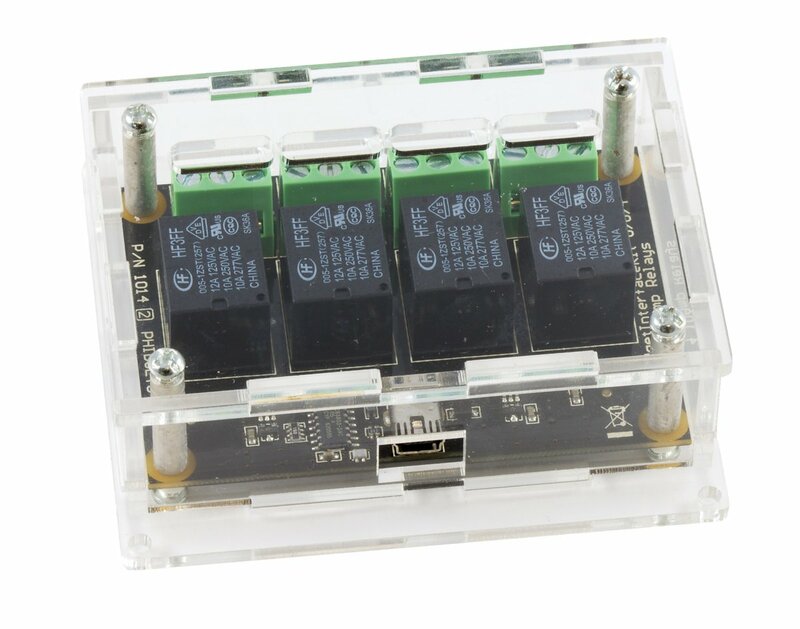 The 3802 Enclosure is designed to protect the Rev 2 version of the 1014 - PhidgetInterfaceKit 0/0/4 while giving you access to all terminals and connectors through openings in the enclosure. This particular revision of the enclosure comes pre-assembled. Be careful when tightening the mounting screws, as too much tension could crack the acrylic.